Coffee Bird was created to achieve one thing; to get people excited about coffee. 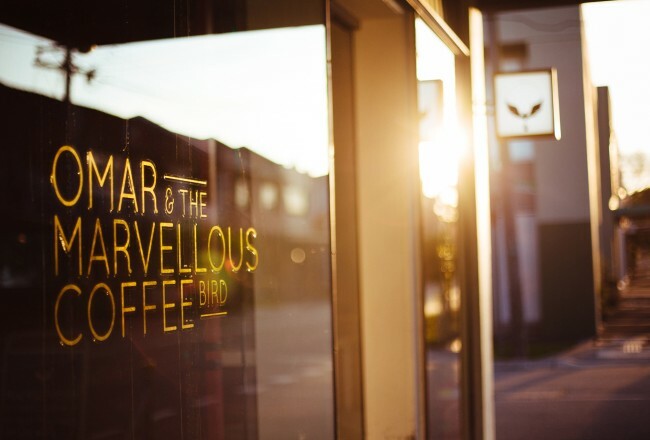 Coffee Bird was first made in 1992 with a clear vision: quality without compromise. 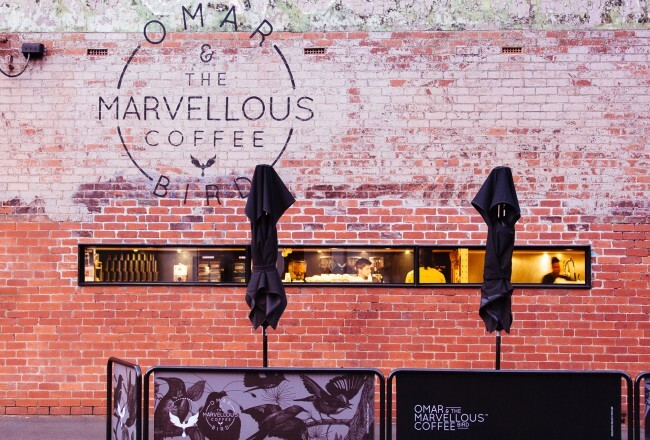 If it doesn’t believe the coffee is the very best it can be, they simply won’t sell it. Intense! 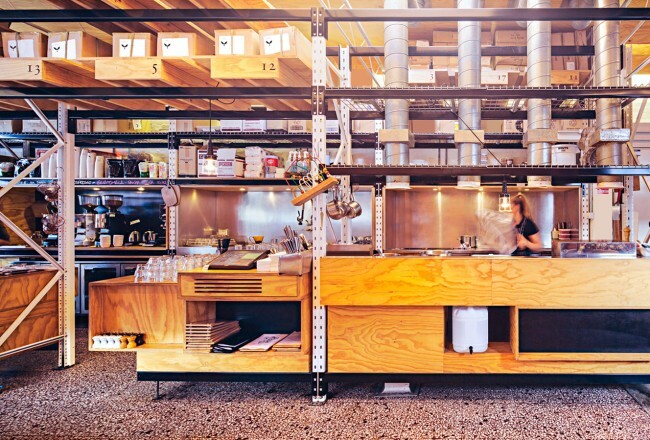 But suited to the company’s ethos: Coffee Bird is all about sourcing seasonal, fresh beans, preserving them in humidity controlled fridges and using computer-controlled roasting to bring out each bean’s complexities. In short, it says, it gives the beans the respect they deserve. Dean Atkins is the director and manager of Coffee Bird. In his words, Coffee Bird exists to get people excited about coffee. Coffee Bird has a big emphasis on the supply chain, and making sure that its practices sustainably support those who are doing the farming. 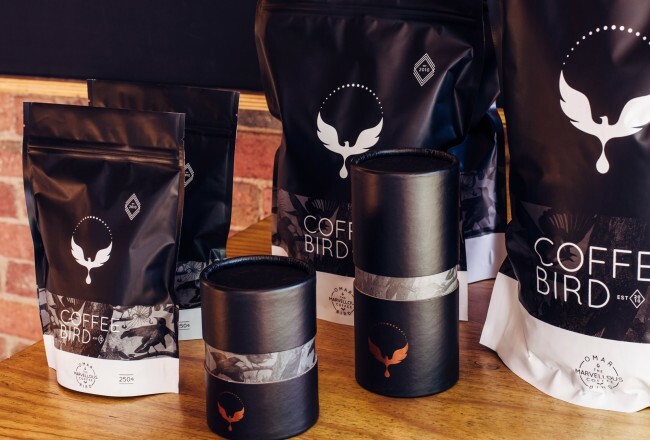 One of Coffee Bird’s mantras is that it doesn’t care how you make your coffee – it provides something for everyone from espresso machines to pour-over systems and everything else. They even create brew guides for each one, and have solid relationships with hardware manufacturers to make sure each customer has the right method they want the most.